Zoning is the division of real property into defined districts which have uniform zoning regulations including land use, height limitations, building setbacks, lot size, density, maximum lot coverage, and floor area ratio (FAR). 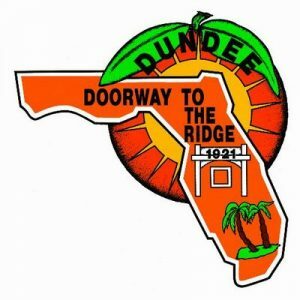 The zoning districts and zoning regulations in Dundee help ensure that the Town will grow in a managed and predictable way to help safeguard the public health, safety, and welfare. A property’s Zoning designation is determined by locating your property on the Official Zoning Map or by contacting the Planning Department. If requested, the Town will issue a letter confirming the Zoning Classification of a property. The property’s tax parcel identification number (PIN) or address must be provided to determine the zoning designation. Processing a Zoning change takes approximately 3 months and requires a public hearing before the Planning and Zoning Board and two public hearings before the City Commission. What are Land Development Regulations? The purpose of Dundee’s Land Development Regulation is to promote the health, safety, and welfare of the present and future inhabitants of the Town. This is done by assuring quality and orderly development of land to meet the needs of a changing population, giving due consideration to protection of the land, environment, and natural resources. 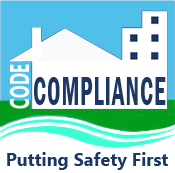 The Town of Dundee Land Development Regulations are located in the Town’s Code of Ordinances. Please use the following link to Municode to access these documents.